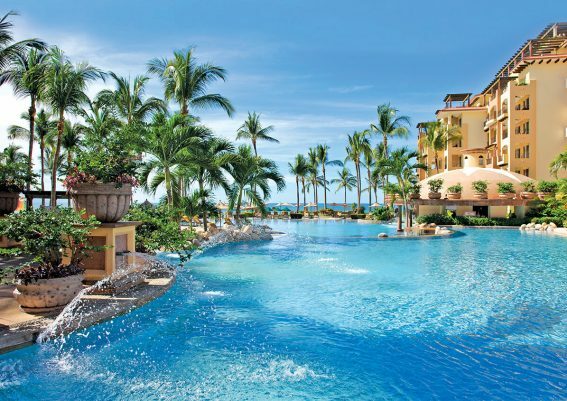 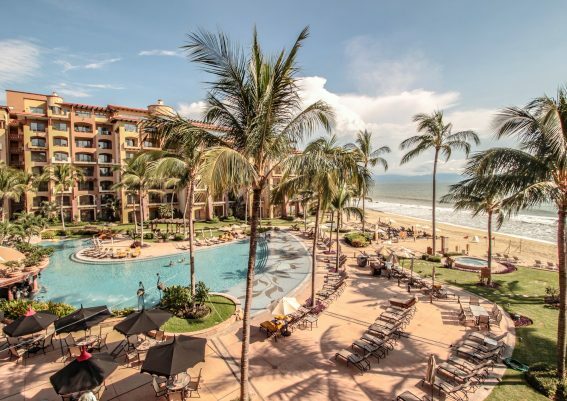 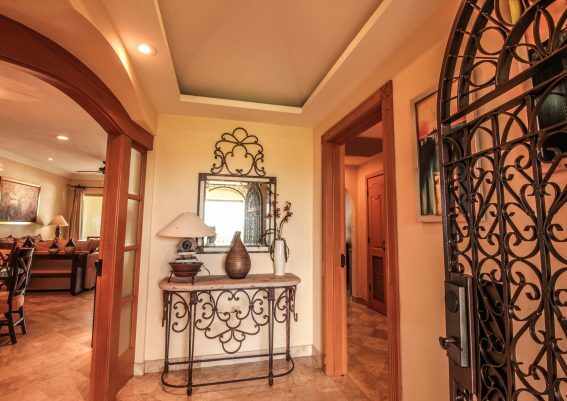 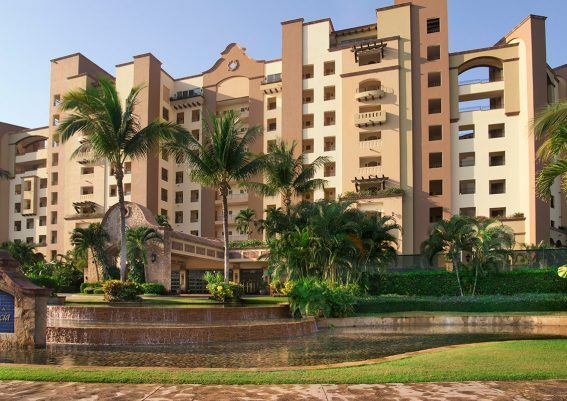 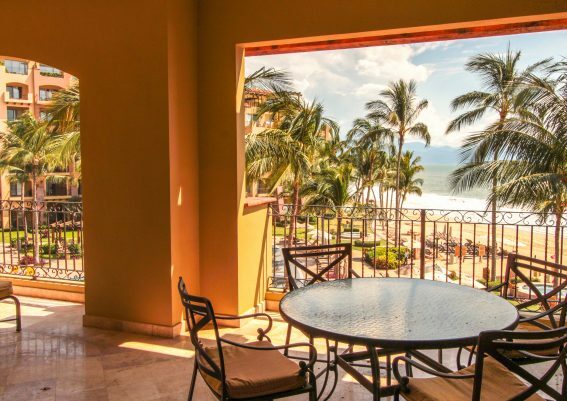 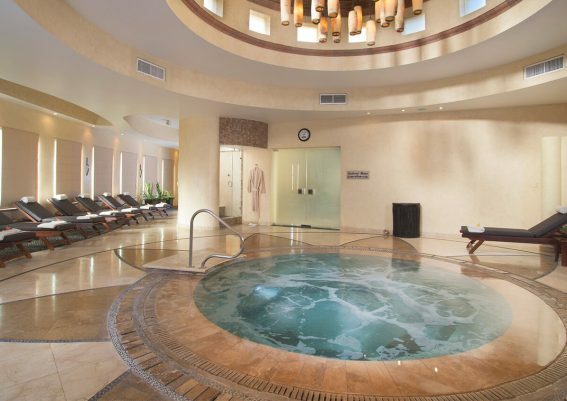 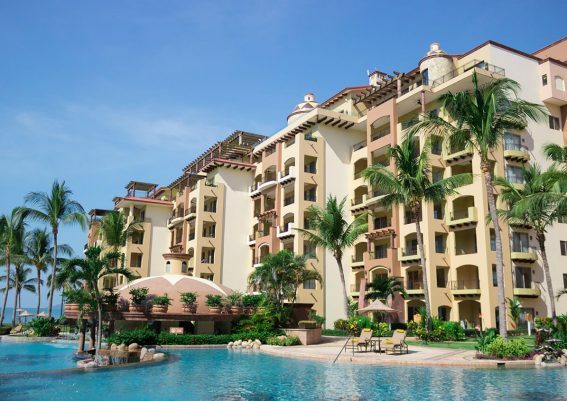 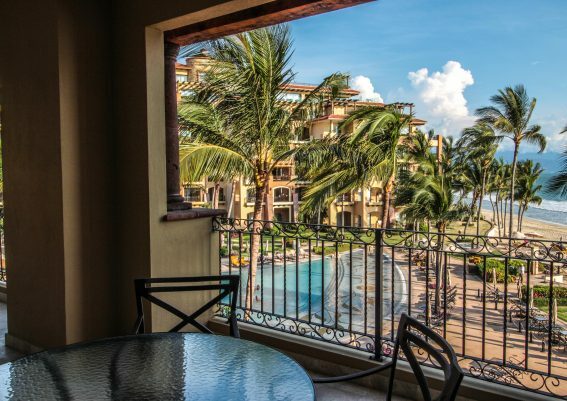 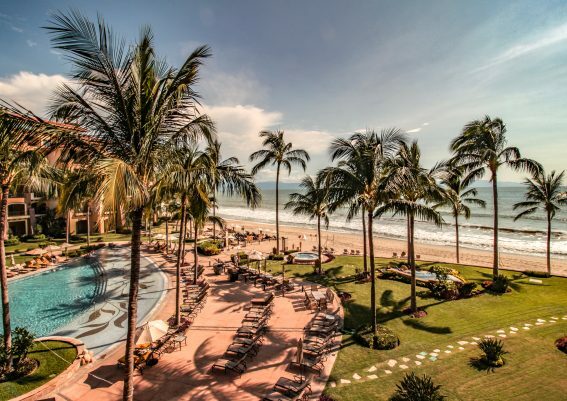 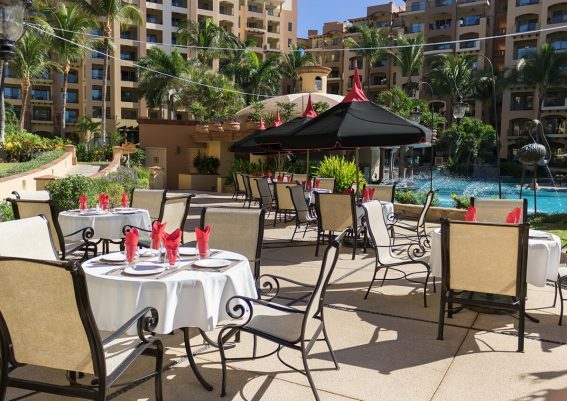 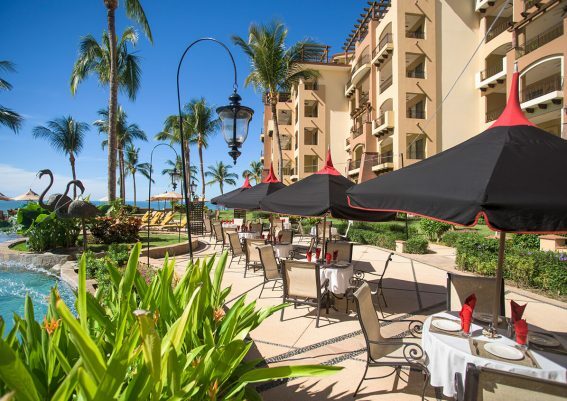 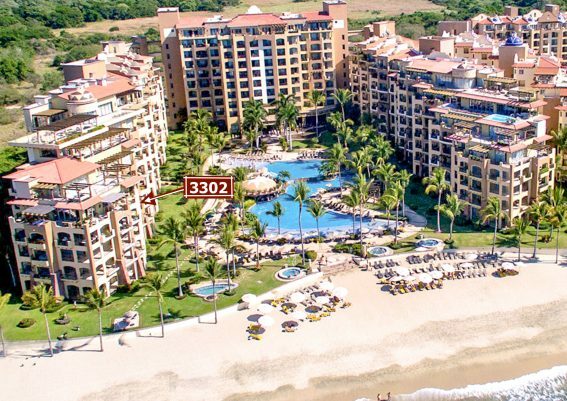 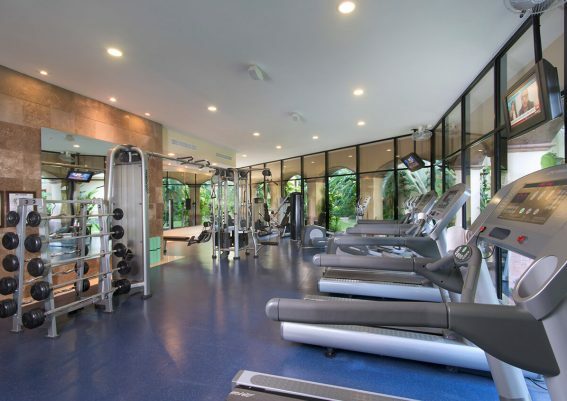 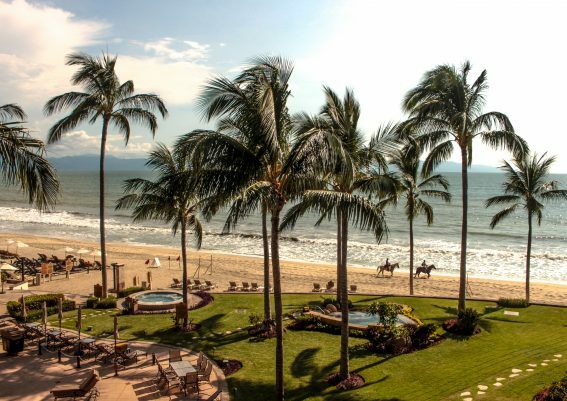 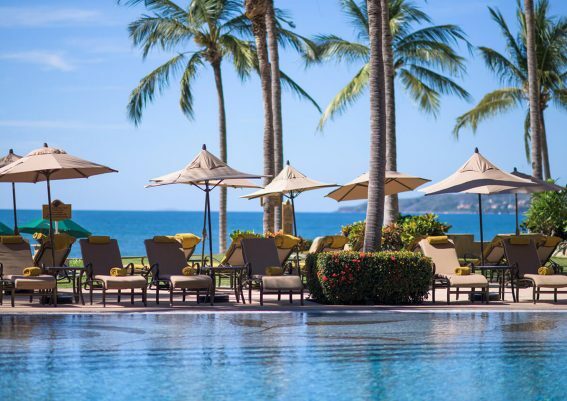 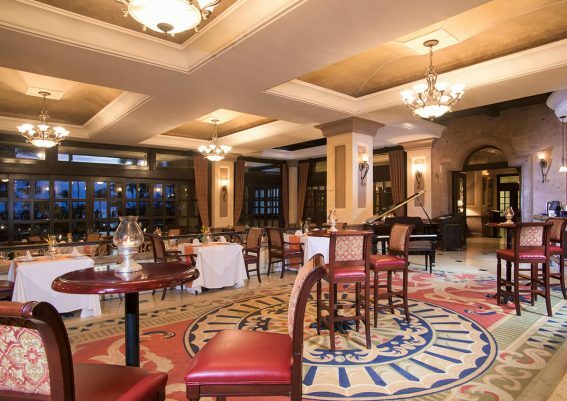 At only 20 to 30 minutes driving distance from Puerto Vallarta international airport and conveniently located at one of the best luxury resorts in Nuevo Vallarta has to offer. 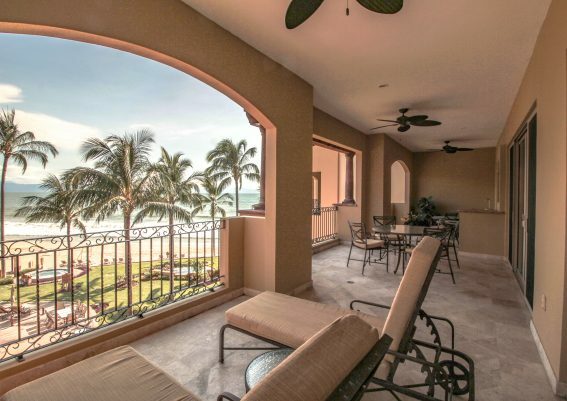 This residence with amazing views of the Bay is one of the closest villa on site to the beach. 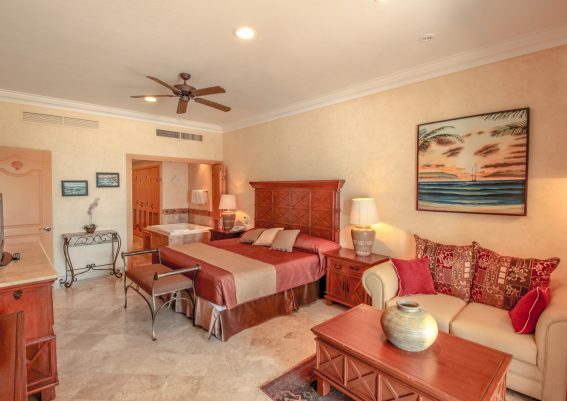 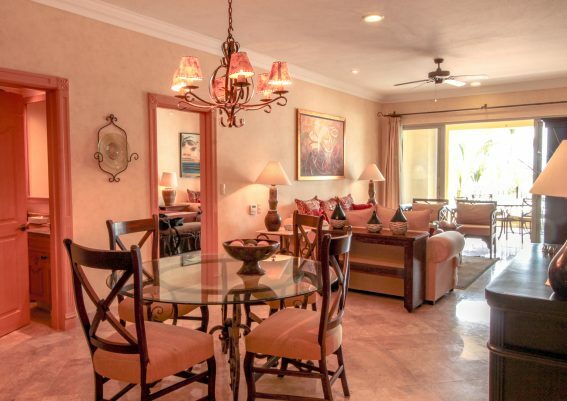 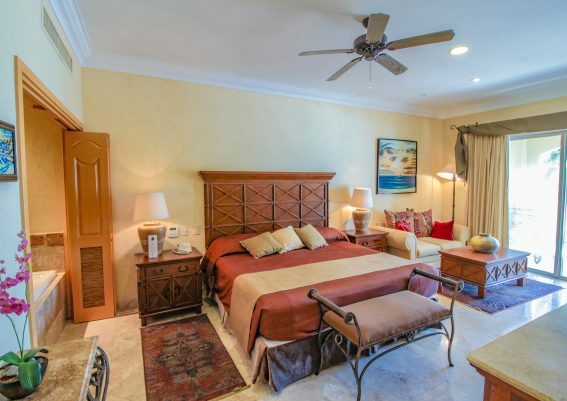 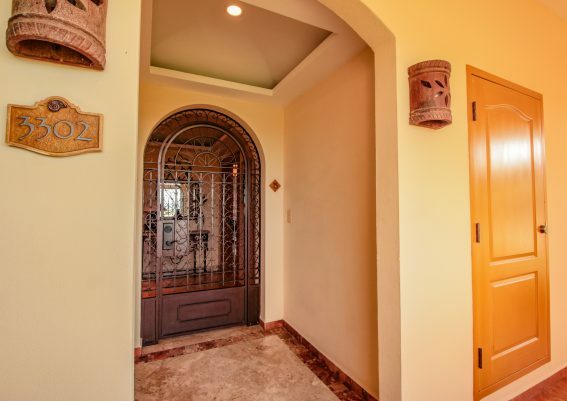 For those who always dreamed to live in an elegant manner and stylish way of life, Villa la Estancia is the perfect place for someone seeking a spacious vacation home. 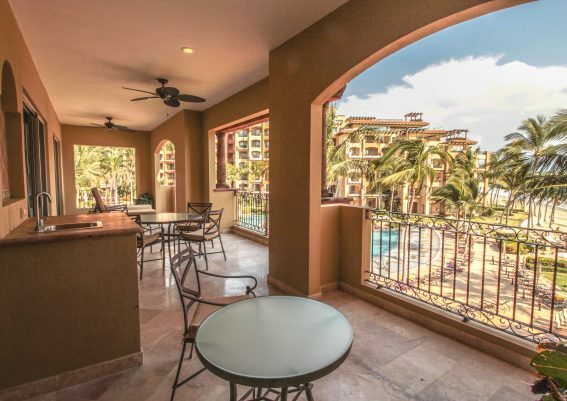 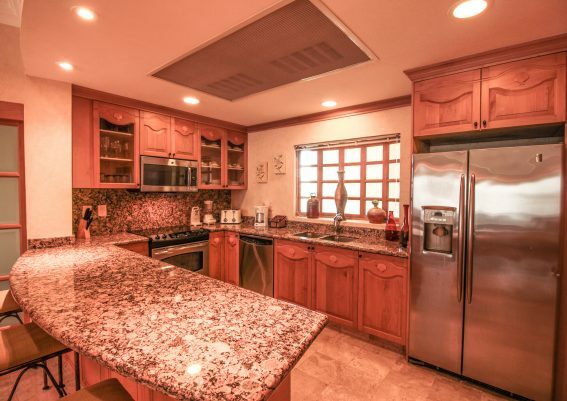 This wonderful 2-bedroom, 3-bath residence comes well appointed and turnkey, with with high-end appliances, top quality furniture and finishes, blinds in all windows, A/C, ceiling fans and features generous terrace with plenty of room for entertaining and wonderful view of the Bay, pool and beach. 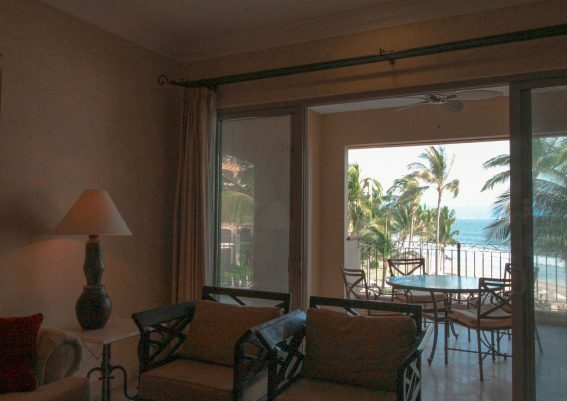 The living area and master suite are enhanced by sliding doors opening directly onto the spacious terrace. 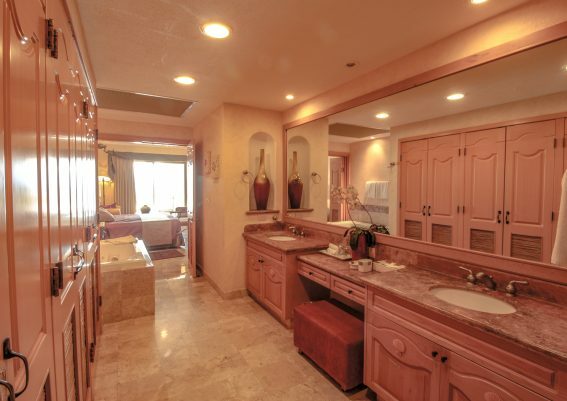 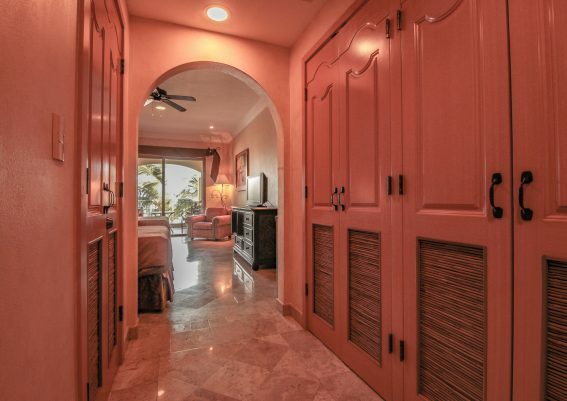 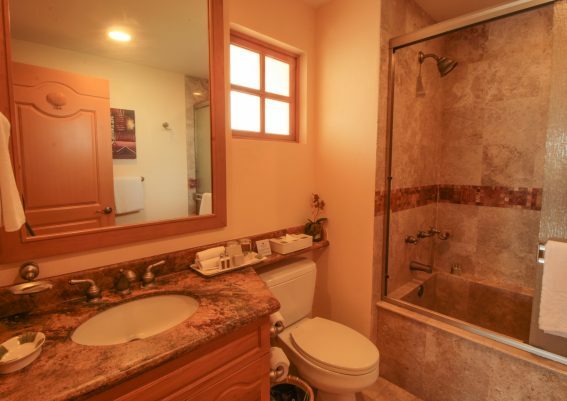 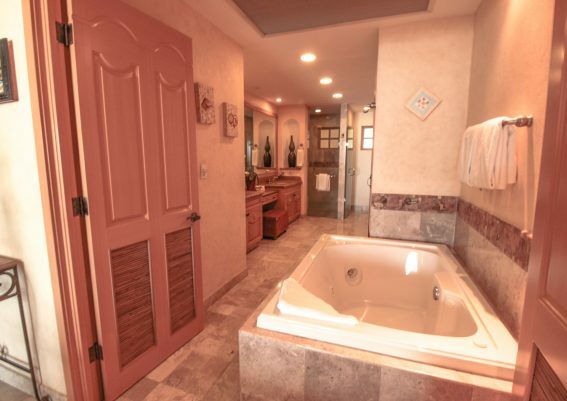 The master bath features a Jacuzzi tub and a shower, double vanity and spacious built in closet. 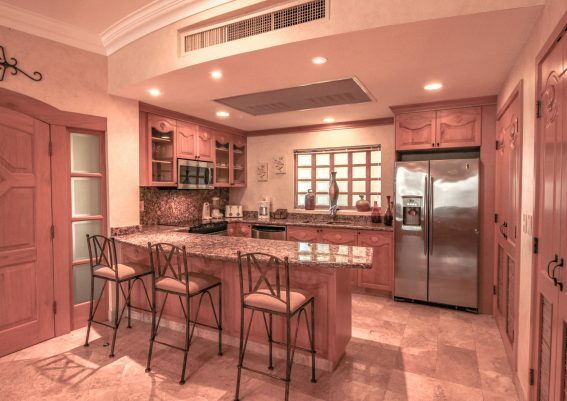 The well planned kitchen gives you all the work space you will need. 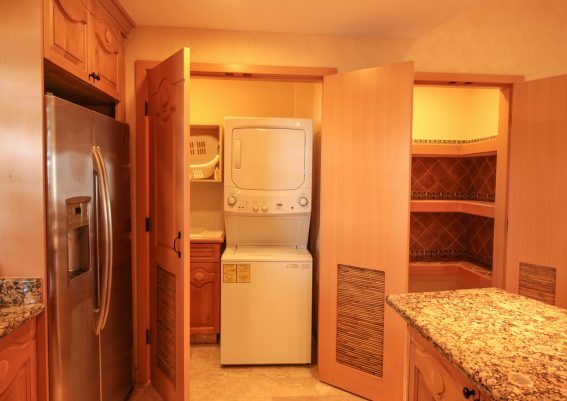 And to round out the space, there are a separate laundry room and a pantry. 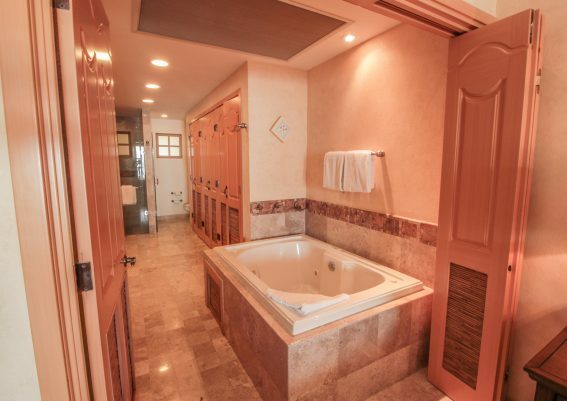 The second bedroom with in suite bath is separated from the master suite for privacy. 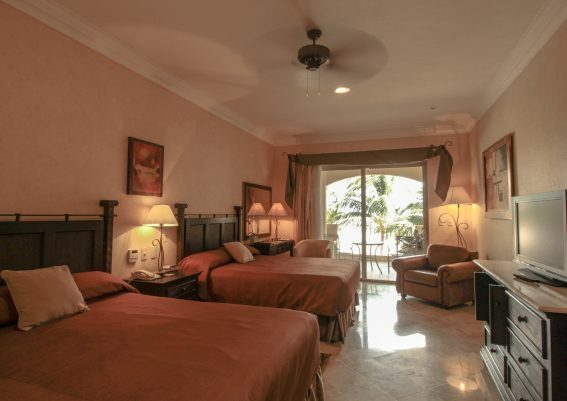 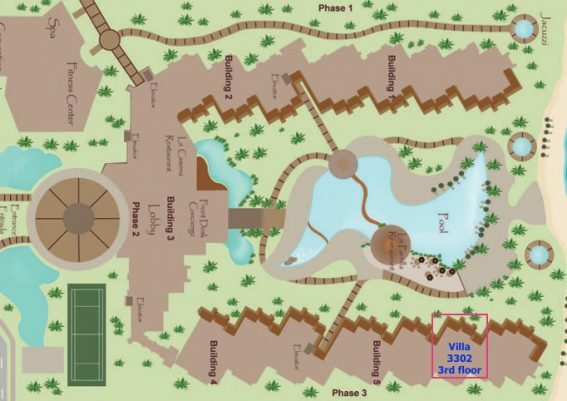 In fact, this layout allows for the possibility a great lock-off guest/rental suite.